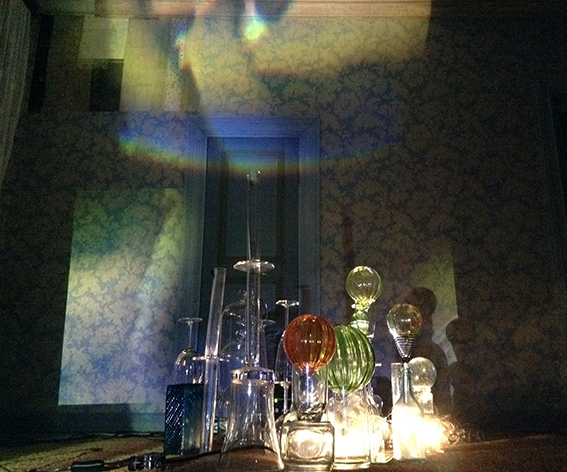 Milja Viita: Still Life With Mary, video and light installation in the Korsman House, Toivo Renovation Centre. Photo: TPL 2015. From 2010 until 2015 Mixed-Art Association Poike took part in the production team of Viikkarin Kyläjuhlat. It was – and still is – an annual urban art and culture happening all over the 5th part of the City of Pori.